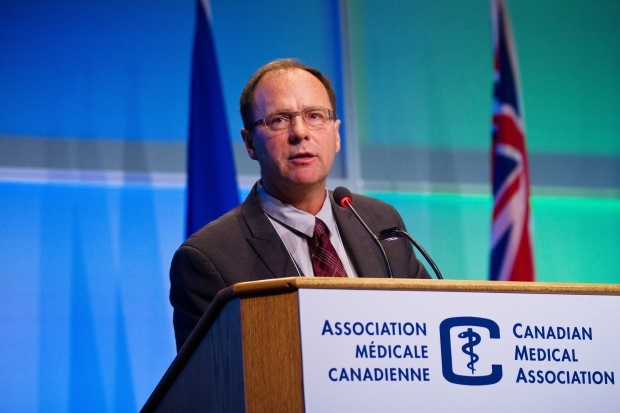 An open debate on euthanasia and assisted suicide was held yesterday (August 19) at the national meeting of the Canadian Medical Association (CMA) that is occurring in Calgary. The Calgary Herald published an indepth article on the CMA discussions. The following represent quotes from theCalgary Herald article. Canada needs better programs that allow patients to die comfortably at home and more palliative care training for young physicians. Proper end-of-life care strives to help patients live as well as they can before they die, he said. “My personal view is it is not within the role of the physician or the practice of medicine to actually deliberately cause someone’s death, even if they’ve asked for it. 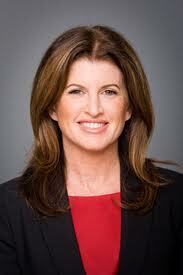 Canada’s health minister Rona Ambrose told the participants at the CMA meeting that the federal government isn’t planning to reopen the debate on euthanasia. “This is an issue that is very emotional for a lot of people — not just regular Canadians, but also physicians,” she told reporters. “If care and well-being is what I train for, I’d like to focus on care and well-being,” Chary said, in an interview. The overwhelming response from the delegates at the CMA meeting was that Canada needs to improve palliative care for all Canadians.